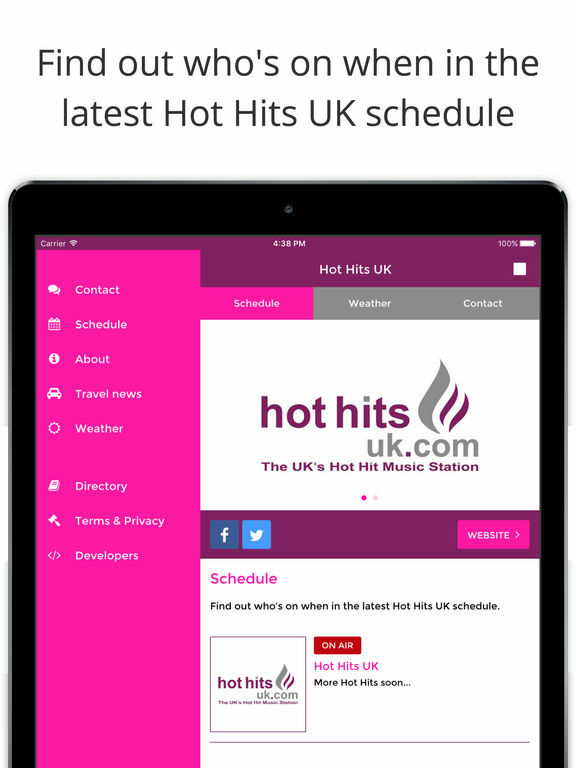 Hot Hits UK’s free app. All your favourite music in one place. 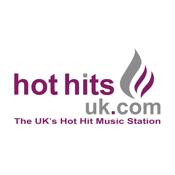 Hot Hits UK is the UK’s Hot Hit Music Station giving you the best Chart, Dance and RnB music from Lady GaGA, Katy Perry, Rihanna, Pharrell, The Wanted, R.Kelly, Beyoncé and more. 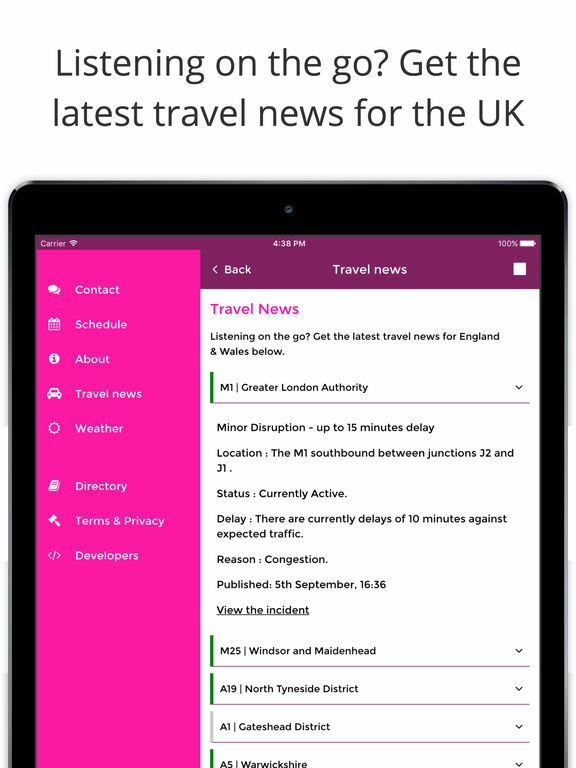 With thousands of listeners each month you need to be part of the action. • See now-playing info showing each track as they play. 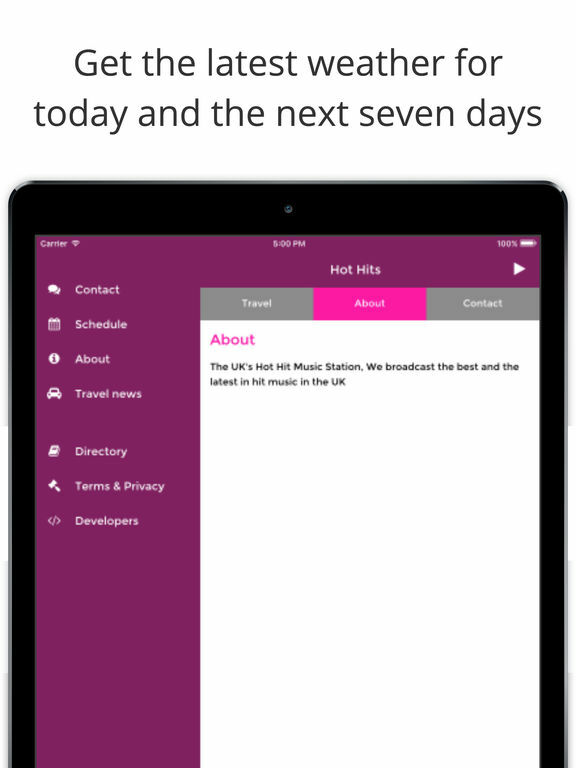 • Email the presenters on air and send a photo directly from the app.